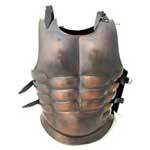 We are listed at the apex in the list of the most staggering Armor Breastplate Exporters in India. 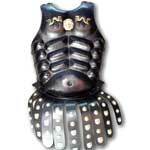 The array of the Breastplate also includes Medieval Breastplates and Mightstone Breastplate to meet the specific requisites of the clients. 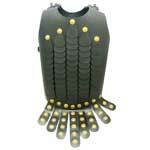 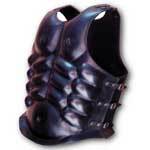 Additionally, customers are provided Wholesale Breastplate at the most advantageous deals.